The British Columbia Institute of Technology (BCIT) is one of BC’s largest post-secondary institutions with more than 48,000 students enrolled annually. 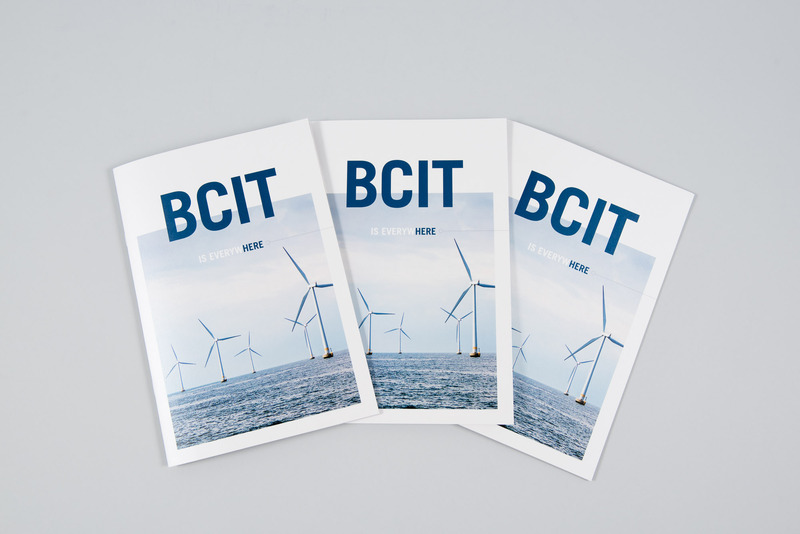 BCIT is redefining its vision for the future to meet the evolving needs of students, educators and industry, and to expand international partnerships. 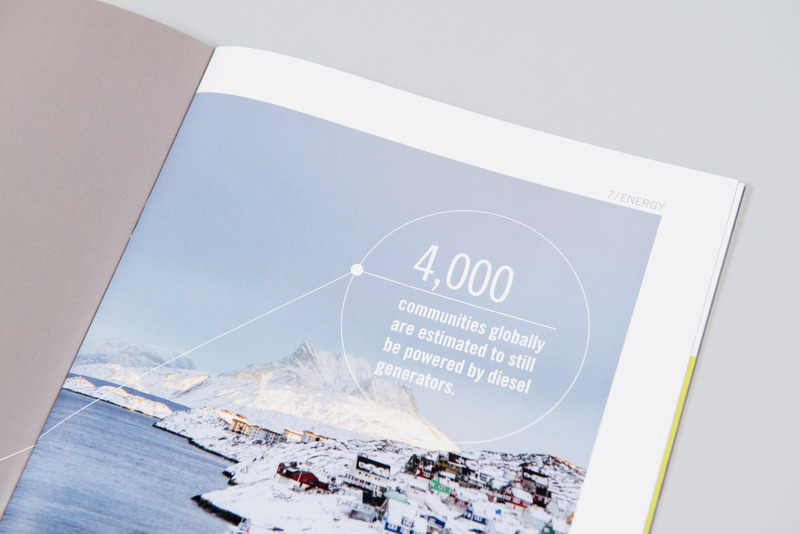 The Institute engaged Signals to help them express this vision and attract potential international partners. 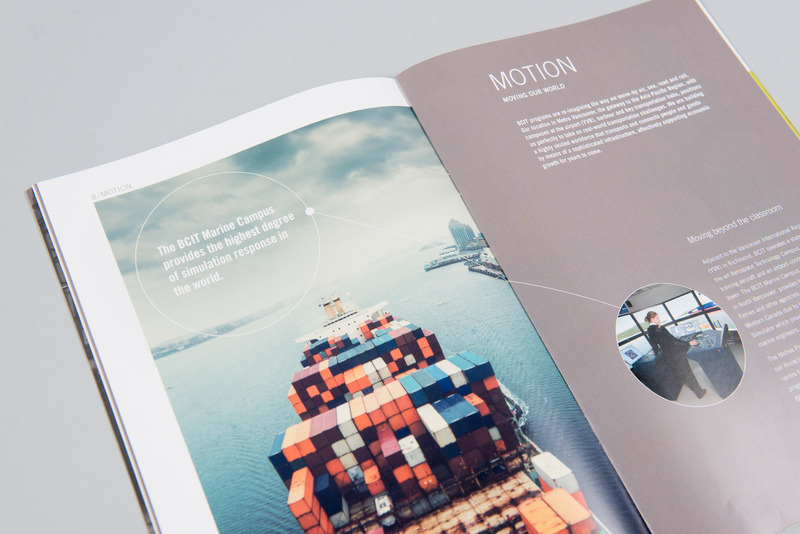 We created a new communications piece that positions BCIT as “the innovative polytechnic”, an organization with global presence and influence. BCIT is Everywhere showcases BCIT’s innovative programs and projects in BC and around the globe, such as the Smart Microgrid and new Centre for Cybersecurity. 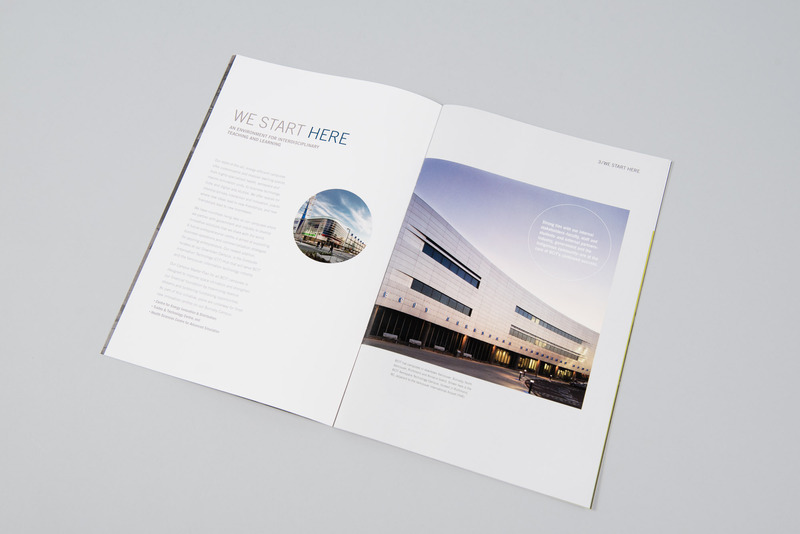 The publication features a sophisticated design that both aligns with and elevates the BCIT visual brand.